So guys! download the LATEST Master Server Patch 2.4 if you want to play Aliens vs. Predator 2 online. New Aliens vs. Predator 2 - Skin today!!! - come and get it guys/girls! Join our ever growing avp2 official discord guys! 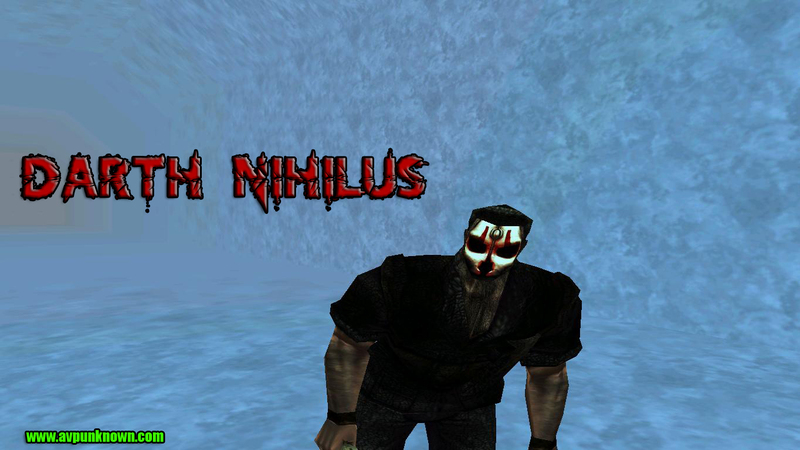 - Talk about avp2 game nights/skins/mods/maps/tech/support etc! and remember... HAPPY HUNTING! Check out our 20 (yes you heard us... 20!) AvP 2010 Servers ! join them enjoy them.... embrace them!. Projam skins here! come and get it guys! Well here is a piece of history! remember back in 2004?? PROJAM Released Projam 4 Mod! And here we are now in 2017! which they have released Primal Projam (Mod specifically made for Aliens vs. Predator 2 Primal Hunt!) so what you waiting for! get downloading! For those still wondering where to get the full complete package of this game look no further! we have our very own (AIO) - All In One Edition, which covers basically everything tools/updates/no cd crack and of course both games AvP2 & AvP2 Primal Hunt! any problems on install? then feel free to ask for help via the comment section on the video below or in our forums via tech support big thanks to kingkenny for creating the video! now get hunting. Also as a reminder in case you guys missed it for those still wondering how to play aliens vs. predator 2 online in 2017 there is an application known s Tunngle (similar to gameranger) but much smoother we think. 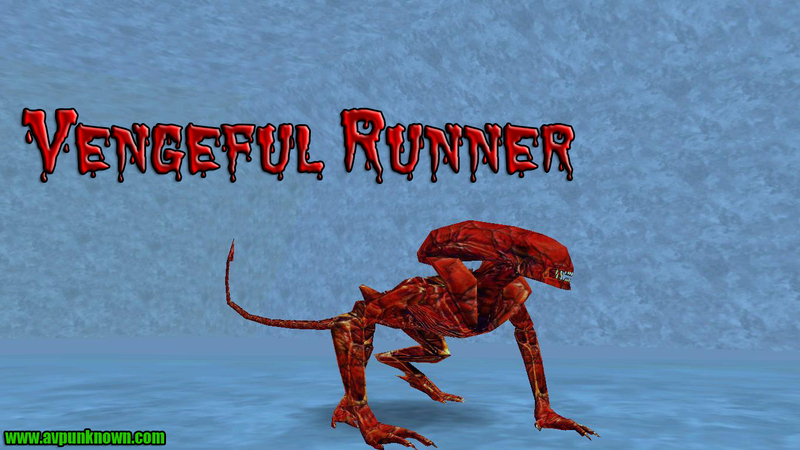 So don't forget to check it out and download the tunngle application and get back online in some old classic AVP2 !. What madness is this!??! Posting on christmas day!?!? - Well Seems fox has given us a treat! Enjoy the first known Trailer for the upcoming ALIEN MOVIE! enjoy Guys! and merry christmas from AVPUNKNOWN! Veteran AvP2 mapper Le Celticant! has finally released a Teaser for his brand new upcoming single player mission! so tell us what you think? check out the TEASER below. Hey everyone! 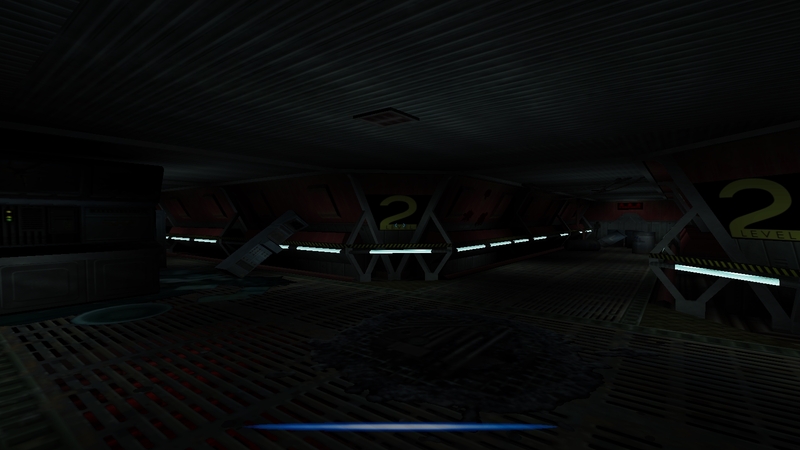 today we see the Release of a brand new MP map for AvP2! this one created by our legendary mapper known as windebieste! (about time we got some new maps huh?) So what you guys waiting for ! download now! and get hunting! New Aliens vs. Predator 2 - Skin today! This one for the Predator Class, know as (Xeno Hunter) gave the amour a unique look to it (i.e) Alien/Hive/Slime look, hope you guys/girls Enjoy ! more skins to come in 2016! New Corporate Skin today! come and get it guys! New Alien Skin today! come and get it guys! Weapon skin pack released today! come and get it. 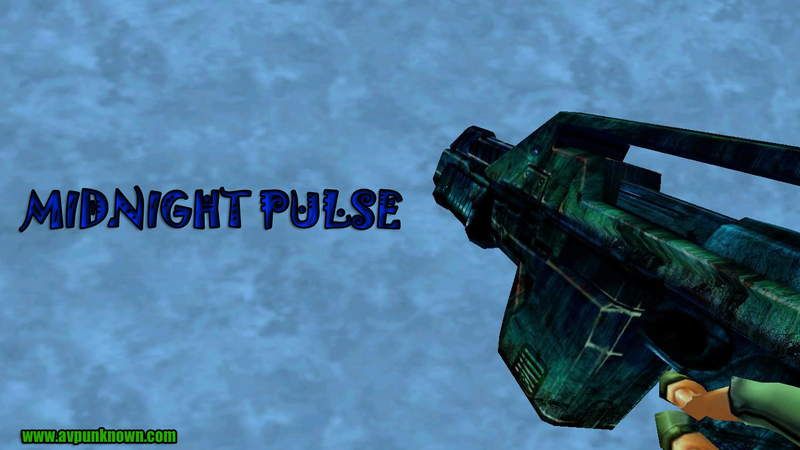 New Weapon skin today, for the M41-A Pulse Rifle, this one known as 'Midnight Pulse' check it out!. Well after 4 years!!! i finally released a new skin for Aliens vs. Predator 2!! check it out guys! this one is known as 'Aztec Warrior' Based on the predator, and more skins to come soon lots of new things on the horizon, so stay tuned!. The second is the "Vision Mode Fix." A small mod that acts as a patch for players who get black screens on their alien night vision and predator nav vision modes. Video Demonstration of "Vision Mode Fix:"
Custom maps back in future MSP editions? If you would like to see custom maps return or stay out of the MSP in the future editions of the MSP, visit (MSP THREAD) to cast your vote. We are taking a poll on the AvP2 community for what they want to see in the future when it comes to the MSP. Only members of the forum may vote, so please register on the forum if you haven't already. Your vote WILL effect the next MSP, so don't miss out and let your voice be heard! Today we see the release of a brand new multi-player map by 'Imp Hunter'! 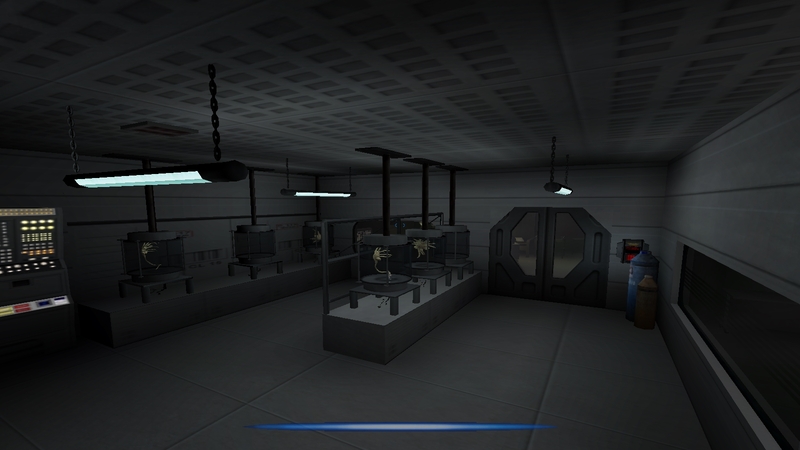 this map is very similar in design to the Hadleys Hope location featured in the 'Aliens' Movie! so what are you waiting for? download this now! it's one of the best maps we've seen in a long time!. Master Server Patch 2.1 - This is the fixed public version! please visit the official master server website for downloads and check our master server thread for a list of changes. Today we had to pull the patch because unnecessary user-made content was added to the patch, which had nothing to do with helping the player get AvP2's multiplayer working once again. 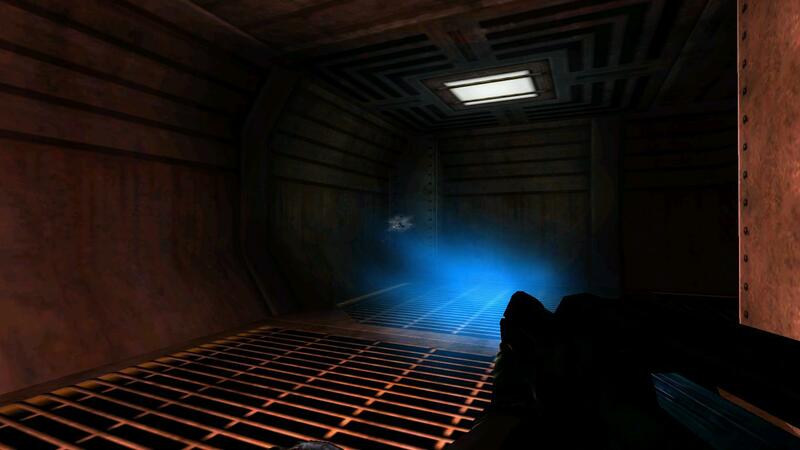 Originally the MSP was designed only to get AvP2's multiplayer working once again. However, the size of the MSP has again increased. After much explaining and negotiations, we have come to the decision that the addition of custom content is not justified, especially considering how small the patch was previously and the current patch size increasing. Furthermore, there is a bias of what maps get included and which aren't. This leaves some mappers not getting their maps included while others are. To avoid this conflict and the bias/favouritism, I decided to remove all custom content and only leave the Primal Hunt maps which were part of the official expansion pack (ie not custom maps). 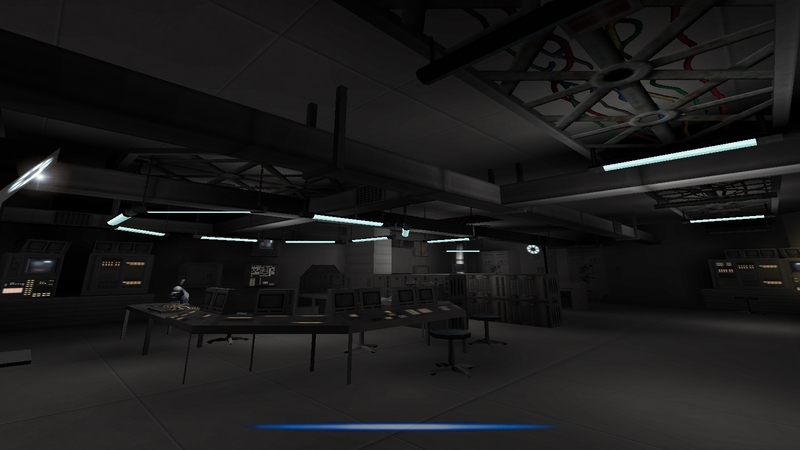 If you want custom maps, please wait for UMP3 which is currently being built by 00 check link below. Aliens vs. Predator 2 - Official Master Server Patch Website. Aliens vs. Predator Unknown Official Youtube! Aliens vs. Predator 2 - Possible Ultimate Map Pack 3? Aliens vs. Predator Unknown Official Twitter! Aliens vs. Predator 2 - Server Network back! Yup! that's right guys and girls! the Aliens vs. Predator 2 Network is back (ONLINE!) and remember a new master server patch is on the way currently known as 2.1 so make sure you grab this ASAP! and if you want to keep up to date! remember to check the forums discussions! And don't forget to download the latest patchs and updates for Aliens vs. Predator 2 right here! Aliens vs. Predator 2 Network is back (ONLINE!) Now get hunting guys/girls!! and remember if you want to keep up to date! download the latest patchs and updates for Aliens vs. Predator 2 right here! Hey guys! if any of you are having trouble playing Aliens vs. Predator 2.. this is because the network is (OFFLINE!) Not sure what is the cause, but we're working on it ASAP! don't worry! Well guys! it's finally here!! a new version of the Master Server Client This one known as 2.0 in this version we have improved many things! new netcode! new server commands! and a 'new map' is also added! if you want to know all changes check out the forum! Also THIS ONE IS A (REQUIRED UPDATE!) 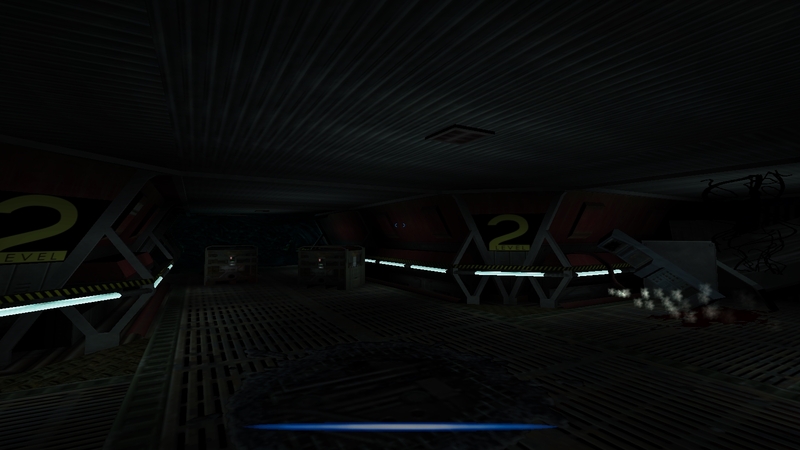 - so if you don't download this you are simply not going to play AvP2! Hey guys! today we have something very... interesting! Remember Primal Hunt? the expansion pack to aliens vs. predator 2? Well it seems our fellow developer known simply as TBBC, has created a new master server patch for Primal Hunt! this one known as 1.0.0 this patch is HIGHLY EXPERIMENTAL so don't expect it to work straight out of the box... but it is better than nothing right? if it works for you then great! or if you have any problems at all then let us know in tech support - anyway guys get hunting! Hey guys! - Just to let you know.. by the 31st of may 2014 Gamespy will finally shutdown the AvP2 Directory Server list, and no longer will be working for online play at all! but don't worry! As we're working on a new Master Server Client (Release Around may) known as 2.0.0 in this version we can confirm PRIMAL HUNT is now working with some other tweaks and changes but that is all for now - Anyway (you can still use the previous version till the end of may) but by then you HAVE TO update as this is a required update if you want to continue playing online! for more infomation about this mod, keep checking the offical master server thread below within our forum! Hey guys! I've just been made aware the site has been offline for almost 72 hours..... Anyway this was down to some catastrophic power failure... so everything has been moved to a new system - some parts of the site are still loading or being updated - But nothing was lost! - Everything is fine! and yes i'm still around..
Today we have a new version of the Master Server Client This one known as 1.5.4 in this version we have improved the patch with better pings more stability fixed a crash issue in Windows XPx64 And Windows 7, and some other tweaks and changes (you can still use the previous version 1.5.3) as you wish but we highly recommend you download the latest version. Well it's been a long time since i updated the site, last update was (2011) Which was the last skin made for public release, Anyway Just a heads up! i haven't bolted/vanished so relax! im around! and i haven't stopped making AvP2 skins... so don't worry! 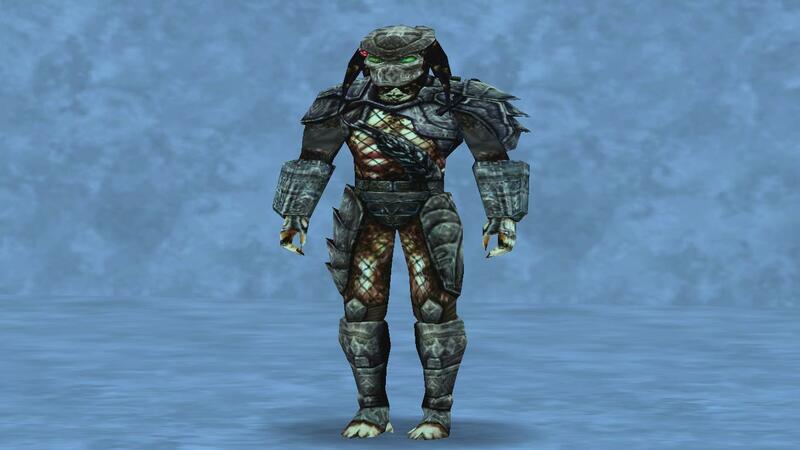 i have some several (skin ideas) and will get back into the 'editing' soon, in the meantime why don't you check out the forum and the avp2 server list for players and info! and make sure to download the LATEST Master Server Patch 1.5.3 if you want to play Aliens vs. Predator 2 online. 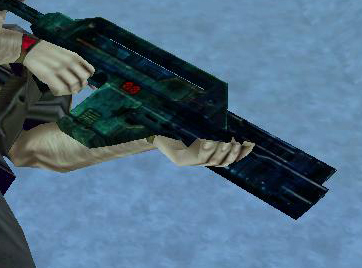 Hey guys, just released a new AvP2 weapon skin, gave the standard pulse rifle a new look/colour to it, also added a few things to! anyway enjoy guys!. Hey guys, today marks the 10th Anniversary of Aliens vs. Predator 2!, yes that's right ! AvP2 is now 10 years old! so happy Anniversary AvP2 !!!! Hey Guys!, today we welcome KingKenny with us! after several years of him being hosted by lithfaq (which will shut down permanently) he's moved to us!! he's known for his avp2 skins/mods/soundpacks/wallpapers! etc so check em out! Well after the 'downtime' our servers are now back online and fully operational !!! so guys join them and get hunting !!! Hey guys ! x-M-x here! you are probably wondering why you cannot see the WWW.AVPUNKNOWN - TDM and the EU#1/2/3 servers, well it seems the 'main server' sufferd some software/hardware error? so the servers are currently offline until this issue is fixed! if you want to know more about this or discuss it, then simply visit the thread which is started by putmacher ! Well after the attack, the forums are now back online and all should be well! the infomation has been sent to my host of the attacker so we will see, anyway guys (Nothing was lost) so pay a visit! Well it seems the forum has suffered an attack don't worry tho guys its all backed up it will be back soon and i will find this culprit.... Anyway the forum will remain offline until its 'SECURE' enough to my liking, sorry for any inconvenience caused guys! you can still download the files and master server patch 1.5.3 nothing is LOST so chill out !. Well i know last time we all was told Master 1.5.2 was the LAST? WRONG! I give you the Aliens vs. 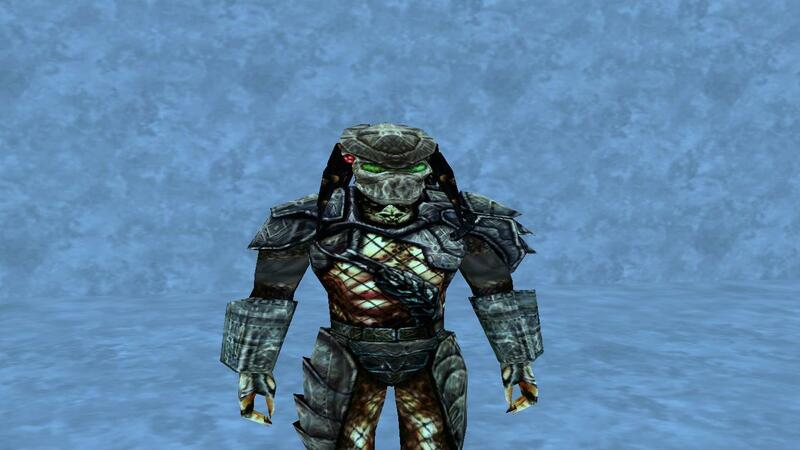 Predator 2 Master Server Patch which is 1.5.3 in this version is the Aliens vs. Predator 2 Primal Hunt maps added and the biggest AVP2 map known as Broken Dream! anyway no time to spare! you can download it in our avp2 downloads section or the the right side of the site! any problems check out the forum! also if you want to play on our server you MUST download 1.5.3, because the PH maps will be added soon. enjoy! Hey you guys! just thought i'll let ya know, we finally have a Team Deathmatch AVP2 Server online, name of the server is the sites address YOU CANT MISS IT !, anyway hope to see you there now and then ! so get hunting ! Well what do we have here!? yup! you guessed it! a new skin, this time a human skin one of the corporates infact, i call this one 'Soul' why you ask? because he is the solider that never got the chance ! hehe enjoy guys ! Heys guys ! so yea whats new? right well. I do have some wallpapers (AVP2 Game Related) not MOVIE or random wallpapers lol, in the works very easy stuff and basic, you probs seen some over at AvP2Files so check em out, as for skins? well at the moment there is delays on that front but i'll get some skins released sometime around feb/march depending what i can come up with. as for mods? nothing in the pipeline yet, but time will tell ! also changed the music today hope you like it ! 'Track is ENCOM' Enjoy !. Well a new Aliens vs. Predator 2 Map pack has been released the pack contains 3 maps which are SuK-Stronghold sUk-Stronghold 2 and sUk-HadleysHope which are made by imp-hunter you can also check out his developer page for more of his great work ! 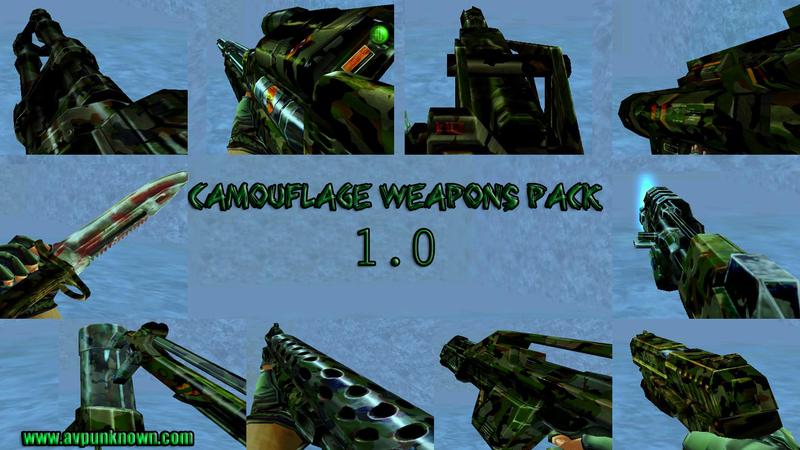 Yes i have just been aware some of the downloads (AvP2 weapons) did not work, this issue has now been fixed and all is well so get downloading guys !. for the latest AvP2010 modifications! That is all for now !. Yes, the forum is offline at the moment (im fixing things) there is also a few errors i need to sort out (don't worry nothing is lost) all should be well soon. Well today sees the release of the final and last version of the Aliens vs. Predator 2 Master Server Patch which is 1.5.2 in this version there are several things fixed.. including the crashing issue that many people have suffered! anyway no time to spare! you can download it in our avp2 downloads section or the the right side of the site! any problems check out the forum! Right whats been going on these days? well i hope you guys enjoy my "Recent" skins i've released ! i do have a marine skin in the works, but for now i will be taking a break from skins (Real Life things to do) hehe don't worry tho !! im still around, in the meantime check out the forum for downloads of the AVP2 Tools and AVP2 Updates including support for the Master Server Patch! so enjoy your stay and sign up on the forum !!!. Well it's been a long time since my last Alien - Skin pack (K-Series) but now 5 years later i have a new pack ! The Bleeding Fury!! anyway enjoy guys!!!!. Hope you guys enjoy it ! not many skin packs out there ! anyway below you can see a preview ! enjoy! Well after a long long long time... i've updated the FAQ Page it has questions about this site and Alien vs. Predator 2, i will add more over time but for now check it out ! Forum is up, as i have said before if it works then great if it doesn't i will shut it down after a few months, let me know of any problems you find on the forum and i will try and fix it ASAP enjoy your stay. Well you know what this is now don't you? hehe Pilot Drone skin up for grabs come and get it ! enjoy !!!! .